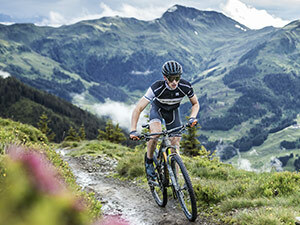 Fun on both sides of the mountain: Each of our E-all mountain models will keep this promise. 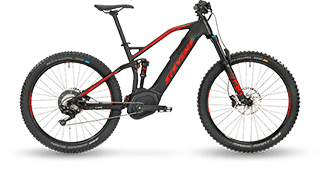 The E-Whaka+ and its Shimano Steps E8000 motor can conquer any tricky trail with ease. 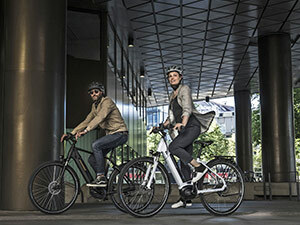 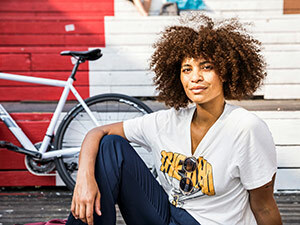 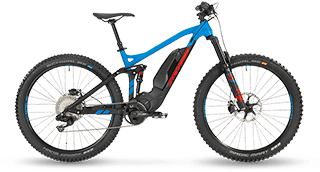 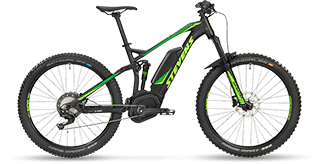 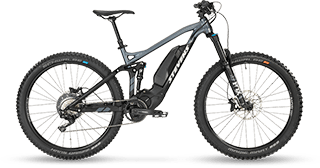 And the E-Pordoi+ and E-Maverick+ with their powerful Bosch CX motors offer as much fun as you can have on a tour with plenty of back-up energy.